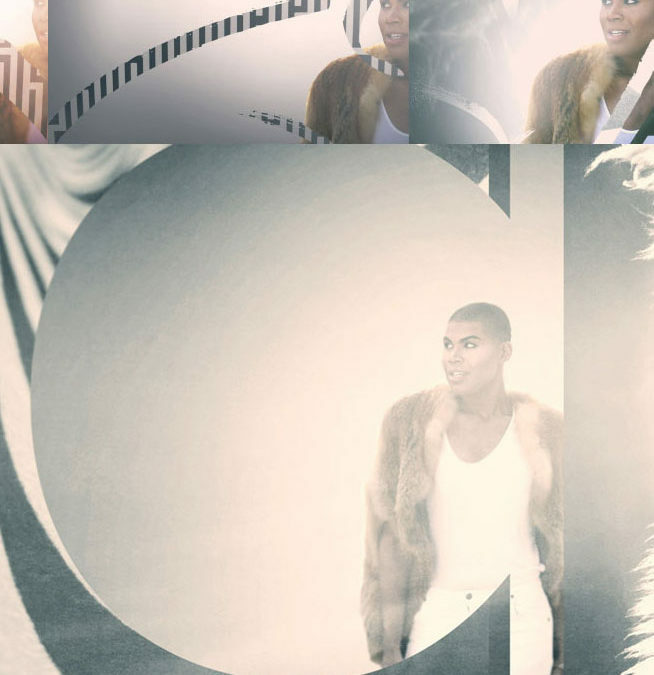 Brand package and main titles storyboards for the new ITV show starring Magic Johnson’s son EJ formerly of Rich Kids of Beverly Hills fame. 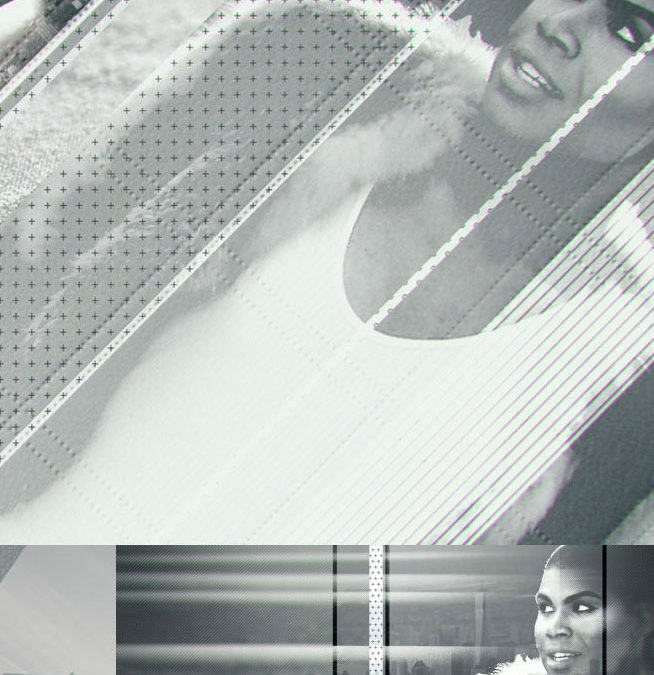 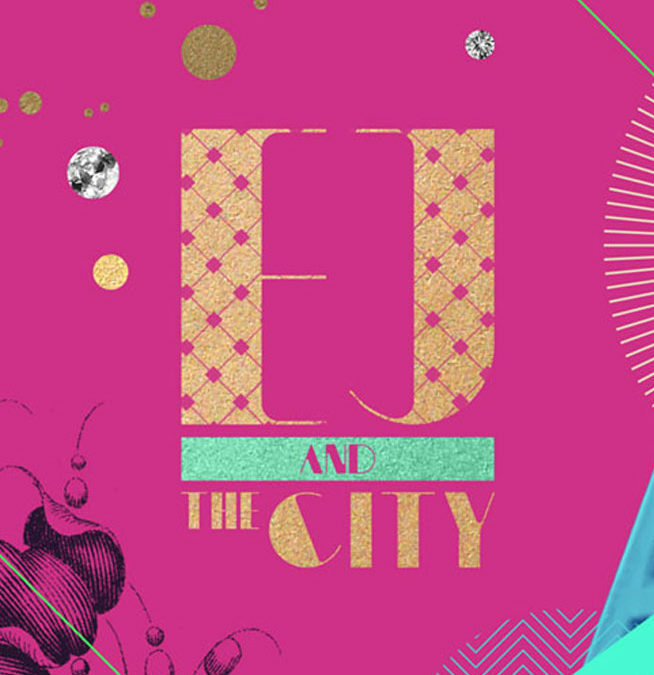 Storyboards for the main titles and brand package for the new ITV show EJ and the City starring Magic Johnson’s son EJ formerly of Rich Kids of Beverly Hills fame. 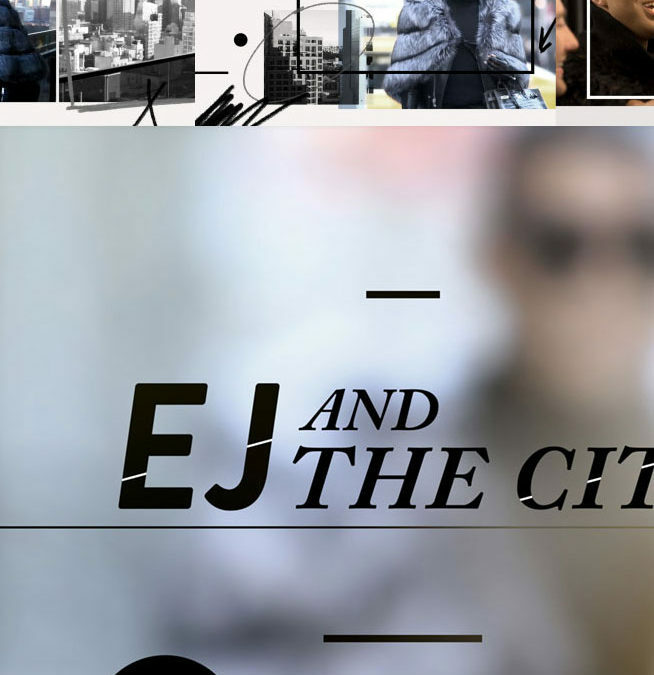 Storyboards for the brand package and main titles for EJ and the City starring Magic Johnson’s son EJ formerly of Rich Kids of Beverly Hills fame. 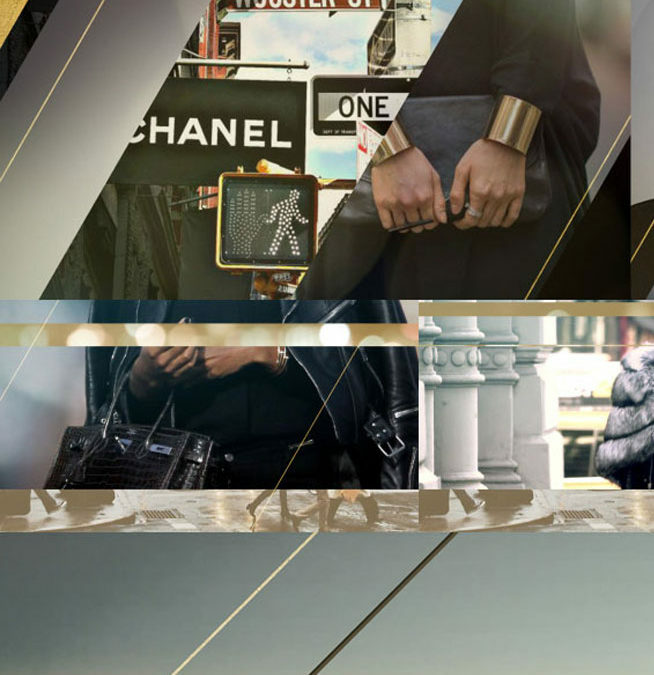 Storyboards for the brand package and main titles for their new ITV show starring Magic Johnson’s son EJ formerly of Rich Kids of Beverly Hills fame.